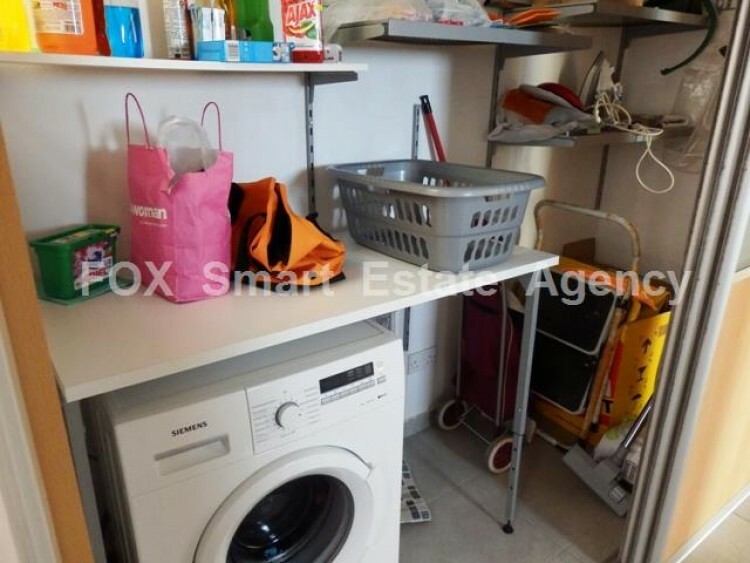 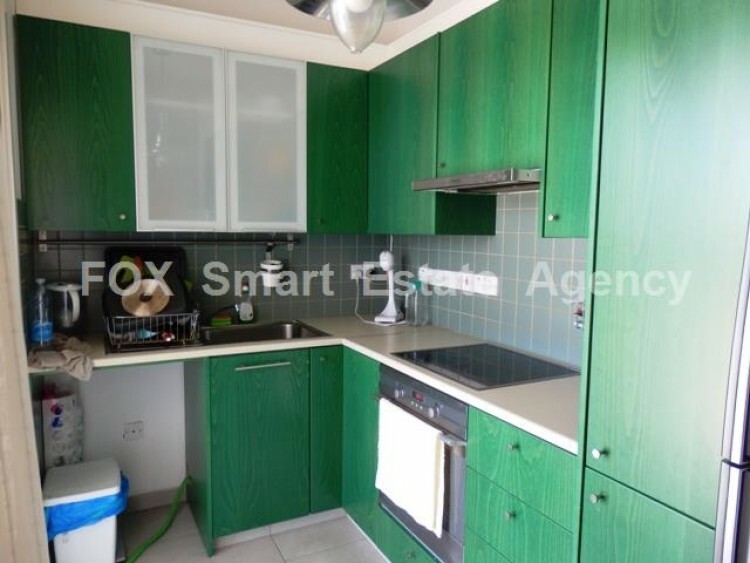 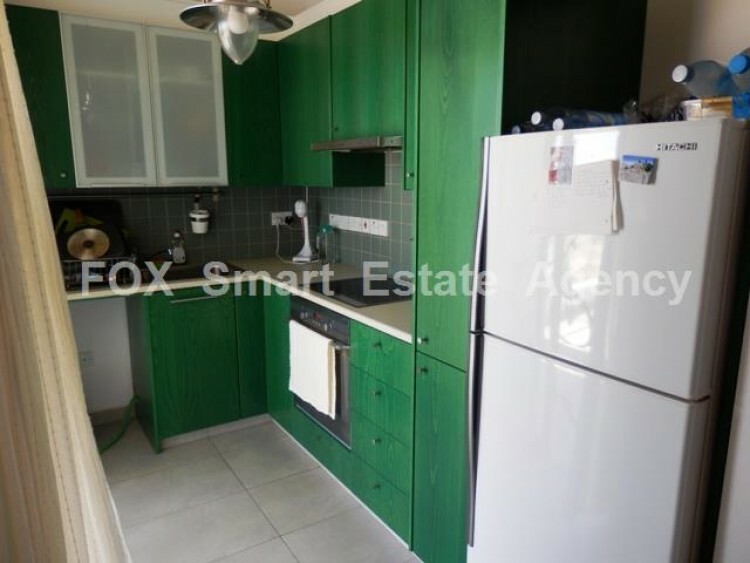 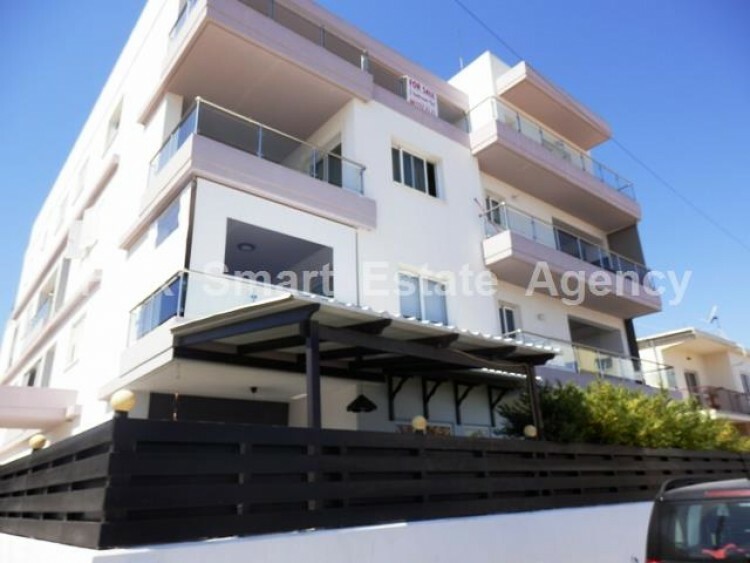 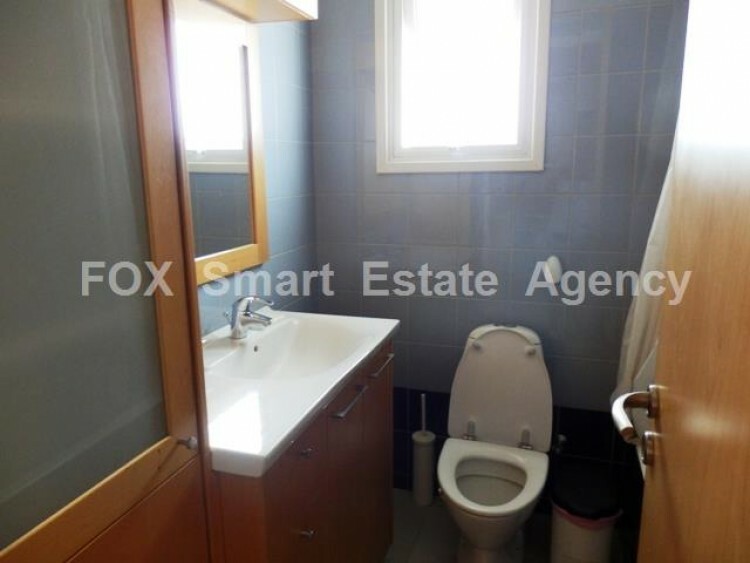 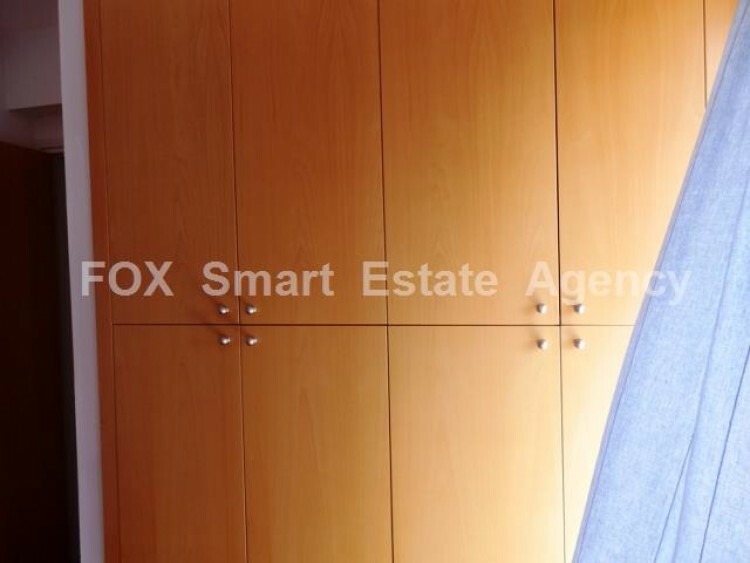 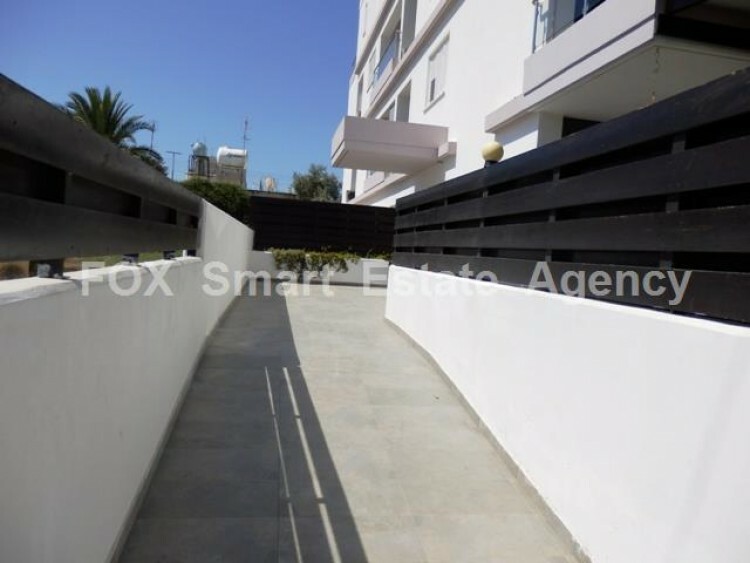 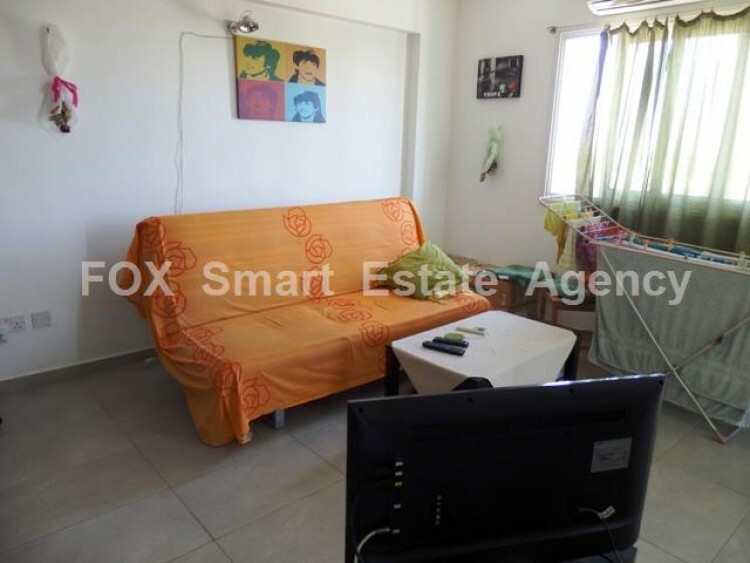 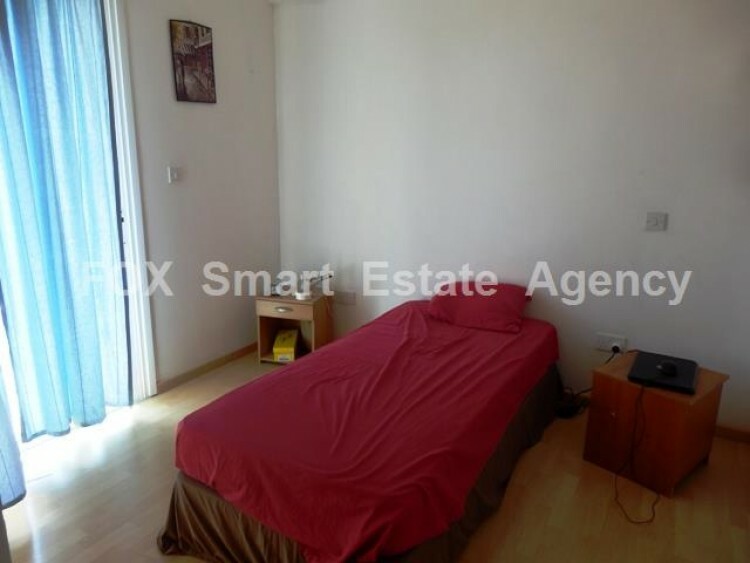 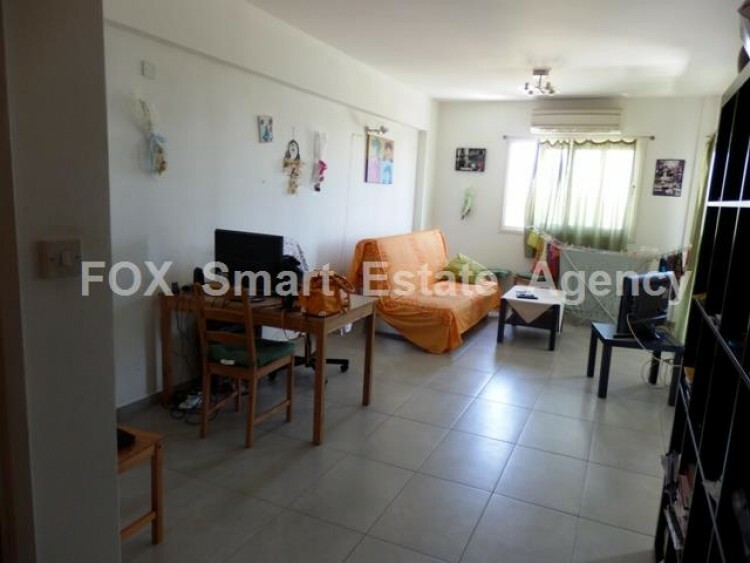 For sale 2 bedroom apartment located in a quiet area in Agios Dometios. 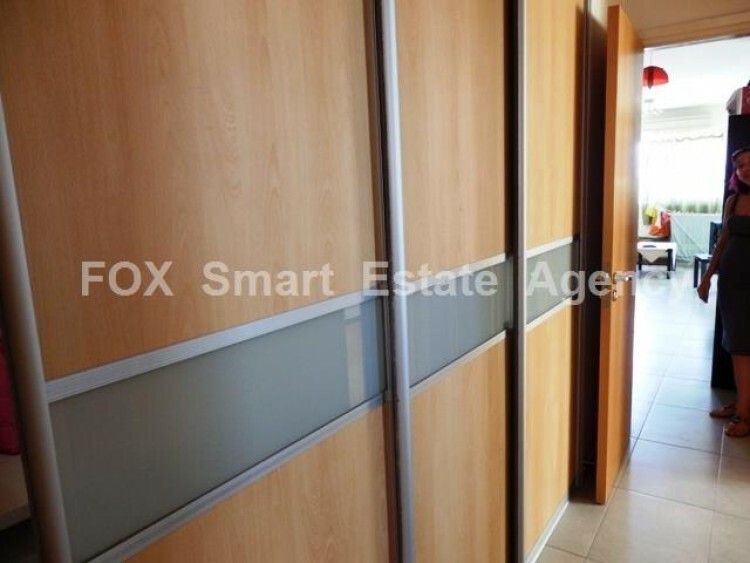 It is only 7 years, on the 2nd floor of the building and has 92sq.m covered area, with basement parking and storage room. 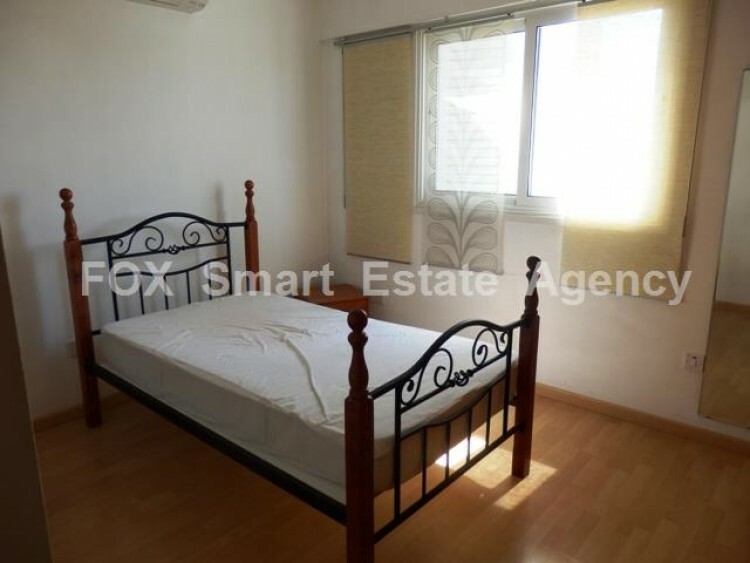 It is furnished with electrical appliances and a/c. 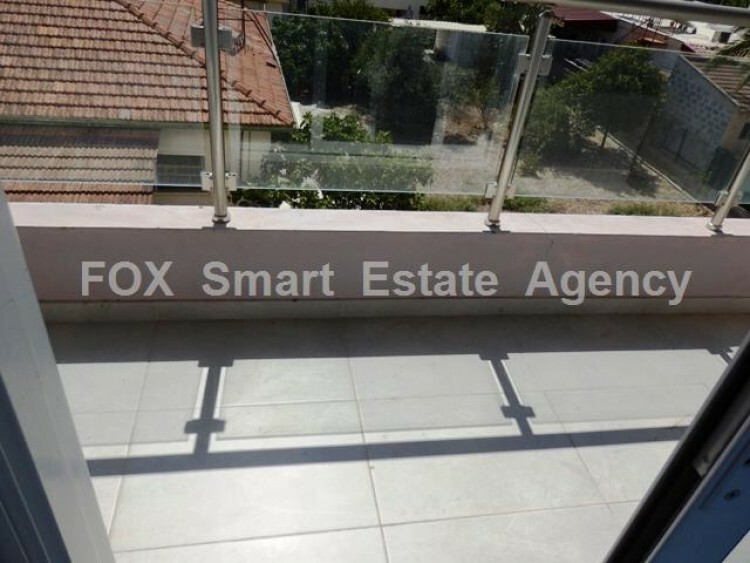 Title deed available.